One of the biggest asics manufacturer has showcased the world’s first TV that can mine bitcoin during a press conference held in China this Wednesday. 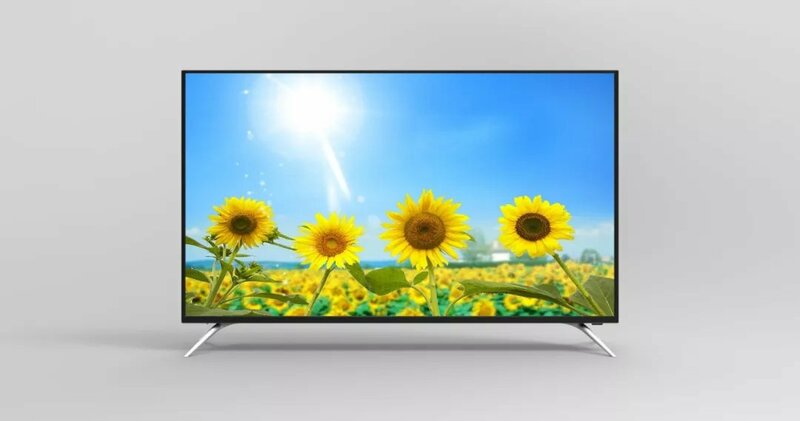 The new blockchain smart TV, 43 -inch, supports 4K and 2K resolution playback. 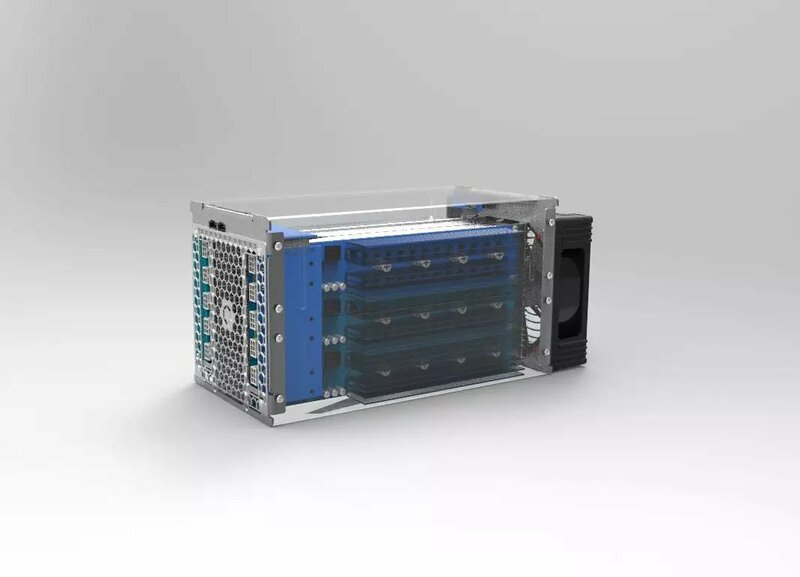 It contains 26 A3210 chips of 16 nm in size, allowing it to calculate 2.8 trillion hashes per second, with energy consumption at 100 watts per terahertz. By comparison, the newly announced Avalon A9 miner by Canaan can process 30 trillion hashes a second at around 60 wats per terahertz. 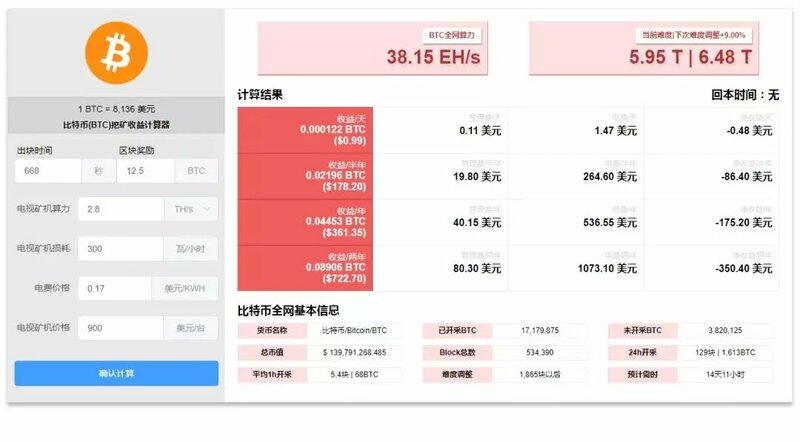 “In design, we deeply combine blockchain technology and Android interactive system, embed CGMiner in the system, save the Raspberry Pi needed by the mining machine, and then combine the AUC, control board and power control into one. “With the popularity of IoT products, blockchain technology will enter thousands of households. Avalon will provide the core chip technology solutions for all kinds of home appliances, for the future of artificial intelligence and blockchain era, in home appliances. “Voice search, APP control, give you a convenient AI intelligent system, download massive video and audio, game application resources. A new generation of interactive intelligent display terminals is achieved in conjunction with the massive video and video library of cloud viewing. We managed to speak to Mr. Tu Songhua, the Brand Department’s director at Avalon miner. He tells us the TVs are ready to ship at 3,000 Yuan per telly, translating to around $440. They produce the TVs per customer’s orders and they can ship within 60 days of the order to oversees customers as well as within China. For now, however, this is limited to only big orders, which we take it to mean wholesalers that can fill a container ship with mining TVs. They’ve also announced a mining heater, which has 52 16nm A3210 chips, with a hashrate of 5.6TH/S at 100w/THz. The heater, however, is not yet available for order and there is no picture of it yet available. No further mining appliance has been announced, but there is of course the new A9 Asics and a litecoin miner. The asics too are limited to big orders, we were told, with their Chinese website showing the A9 as available for pre-order. There’s some suggestions they are preparing for an Initial Public Offering (IPO), with the appliance miners being part of their diversification strategy, but Songhua couldn’t reveal any further details. So showing just how fast China is innovating and in many areas even overtaking their western counterparts.